SKU: BIO27330. 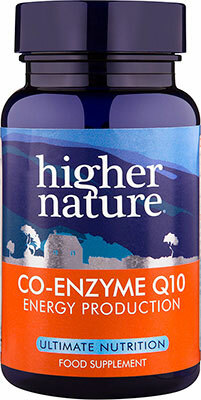 Categories: Co-Enzyme Q10, Liquid Vitamins & Minerals, Nutrisorb & Vitasorb Range. 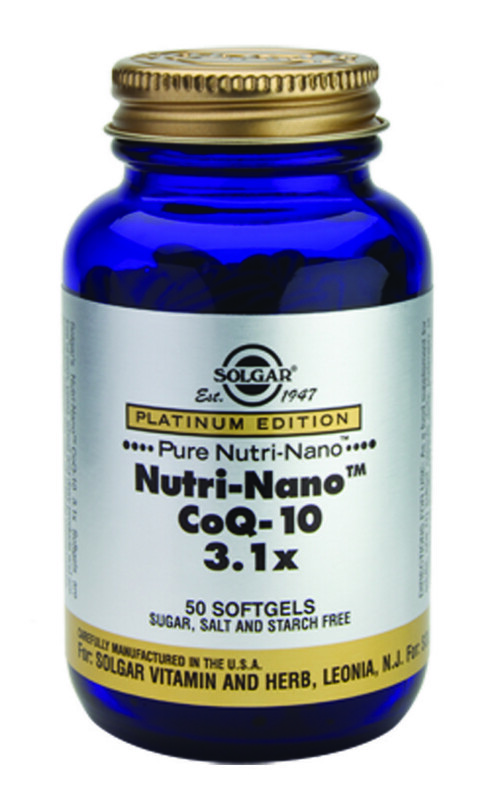 CoQ10 facilitates the use of oxygen specifically by the heart muscles and as such may be of benefit to those individuals who are interested in optimising their cardiovascular health. 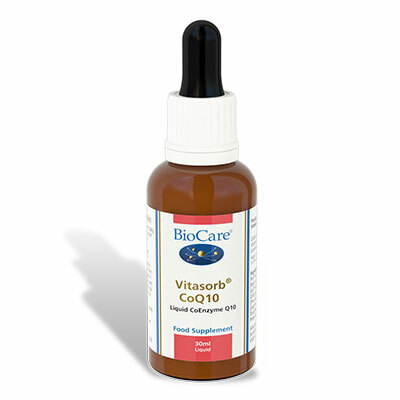 In this unique micellised liquid formulation, Vitasorb Liquid CoQ10 is easily and effectively absorbed. Per 20 drops, CoEnzyme Q10 20mg Vitamin E 20mg 30iu (natural source) 167 Limonene 8mg, Ingredients, Purified Water, Modified Tapioca Starch, Grapeseed Oil, Vitamin E (as D-Alpha Tocopheryl Acetate),Co Enzyme Q10,, Sweet Orange Oil (providing limonene), Antioxidants (Ascorbic Acid & Natural Mixed Tocopherols1),Sunflower Oil, Preservative (Potassium Sorbate).